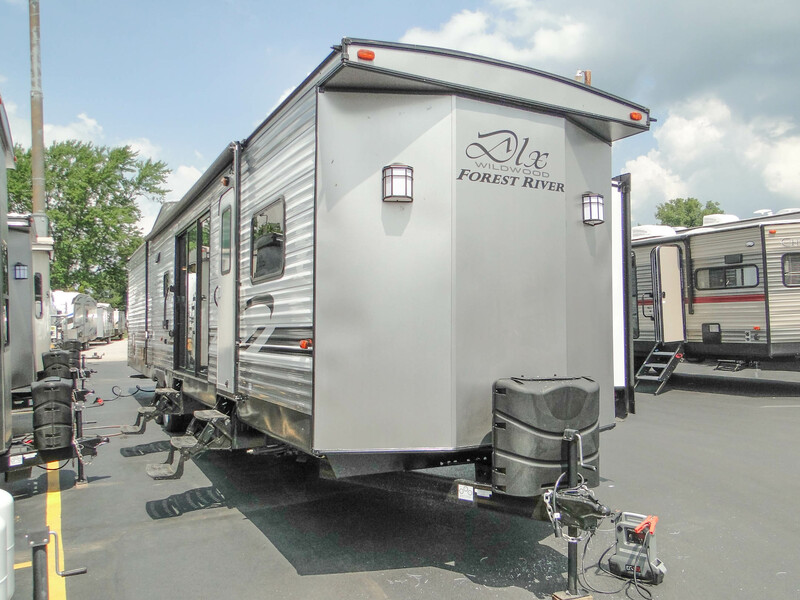 The Wildwood DLX destination trailer truly lives up to its deluxe name! 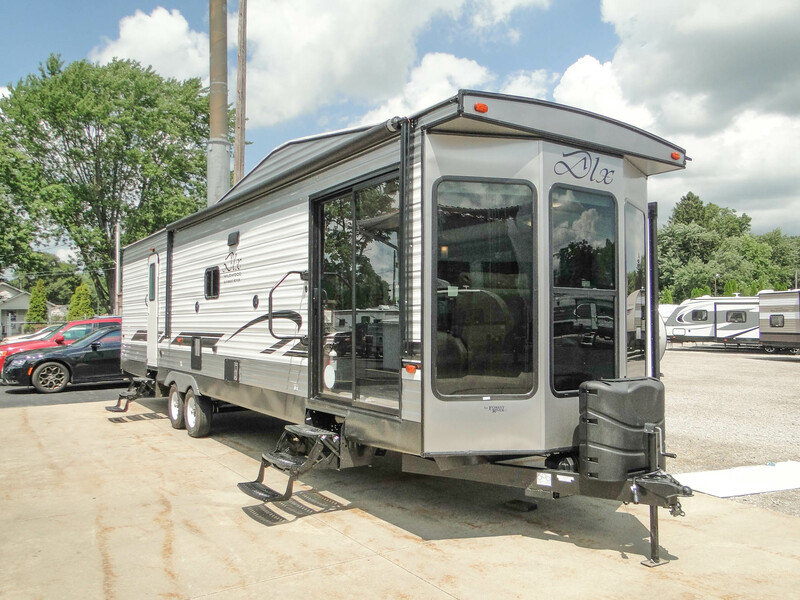 Every inch has been designed for both comfort and style – with standard features that will surprise even the most veteran RVers. 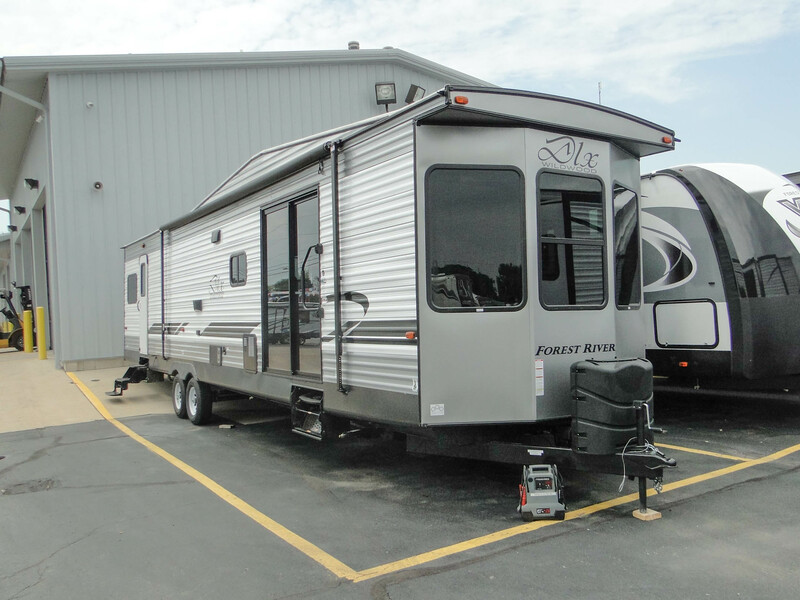 You’ll enjoy quality and practicality, all at a surprisingly affordable price!